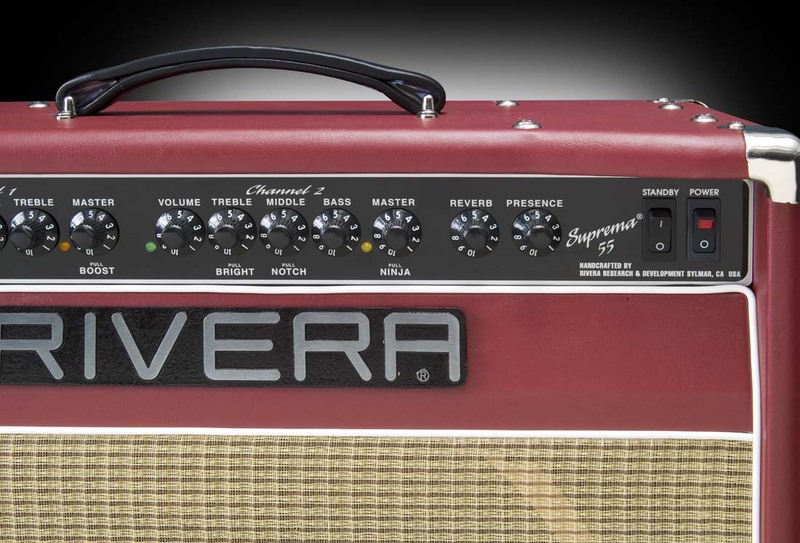 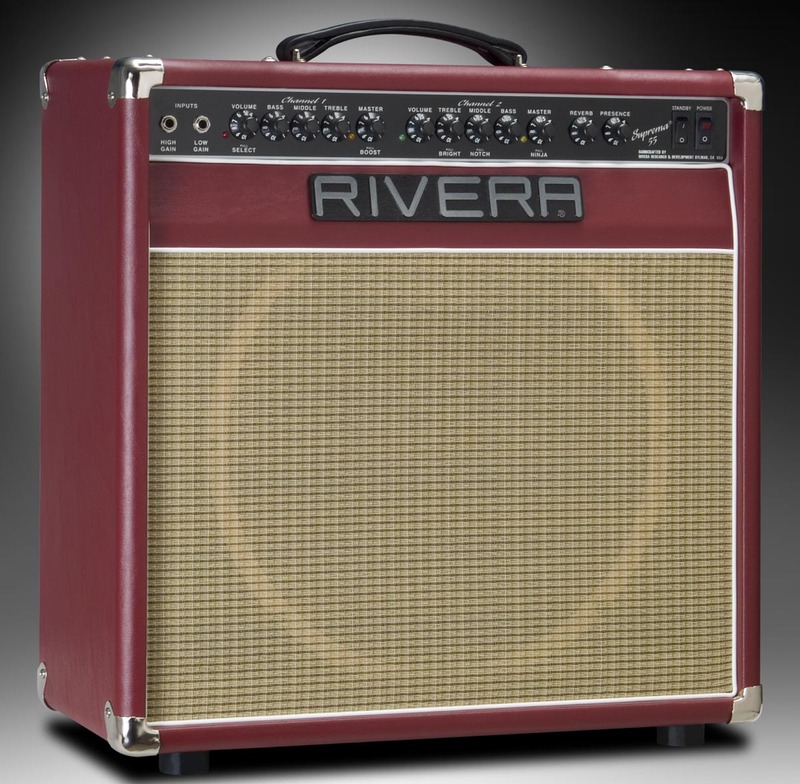 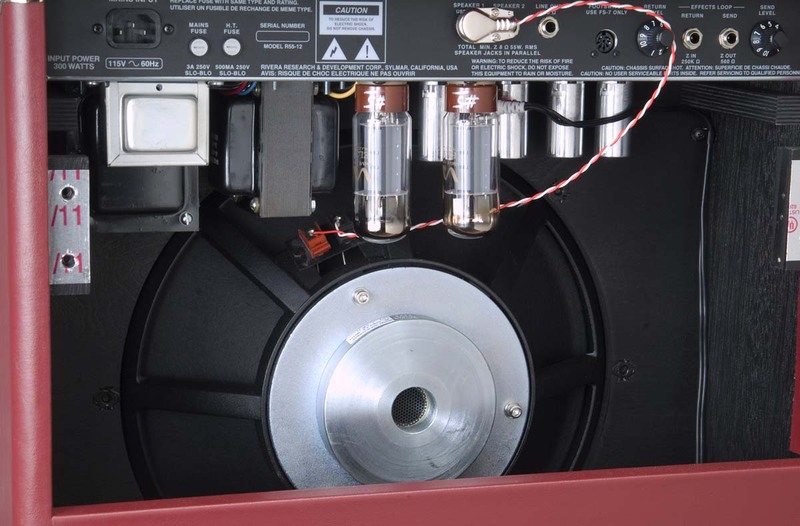 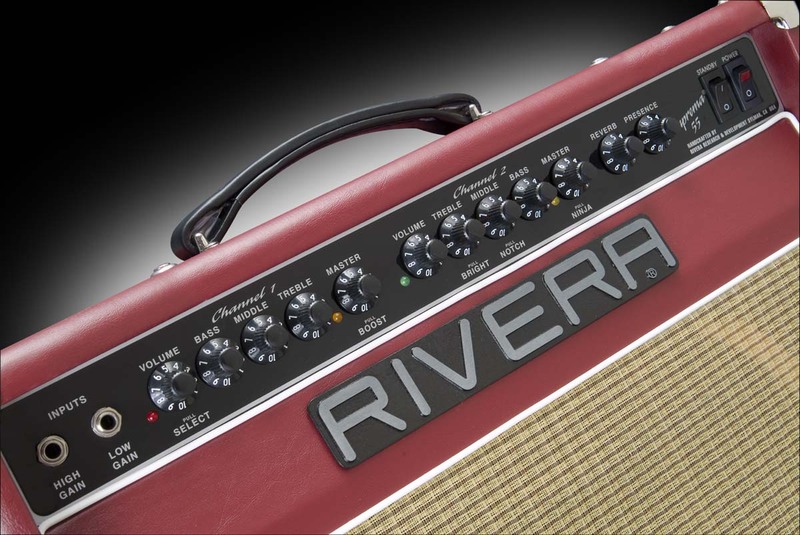 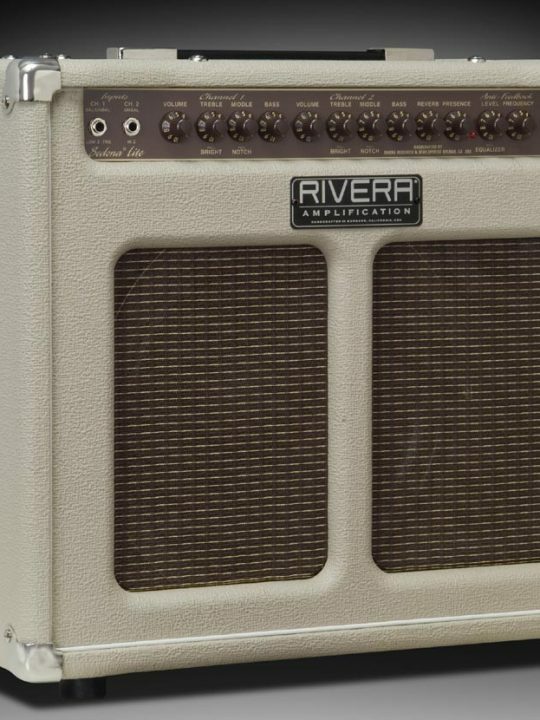 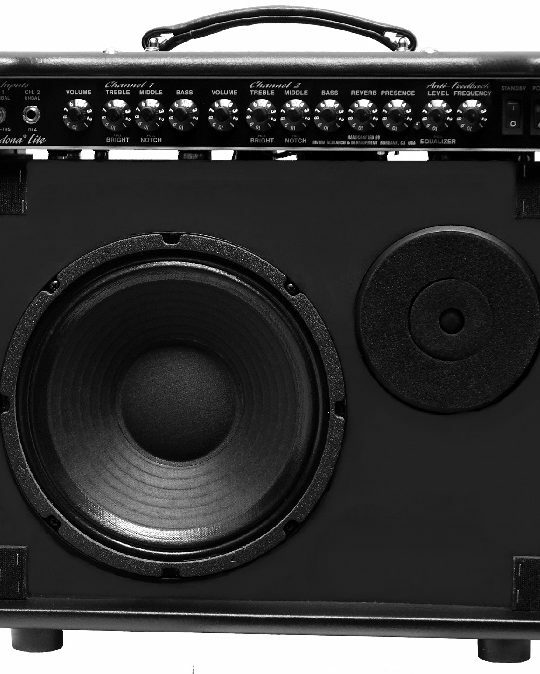 The Suprema 55 1x15 Jazz edition, features 2 Channels, 50watts of EL-34 power and a special Weber Alnico 1x15. 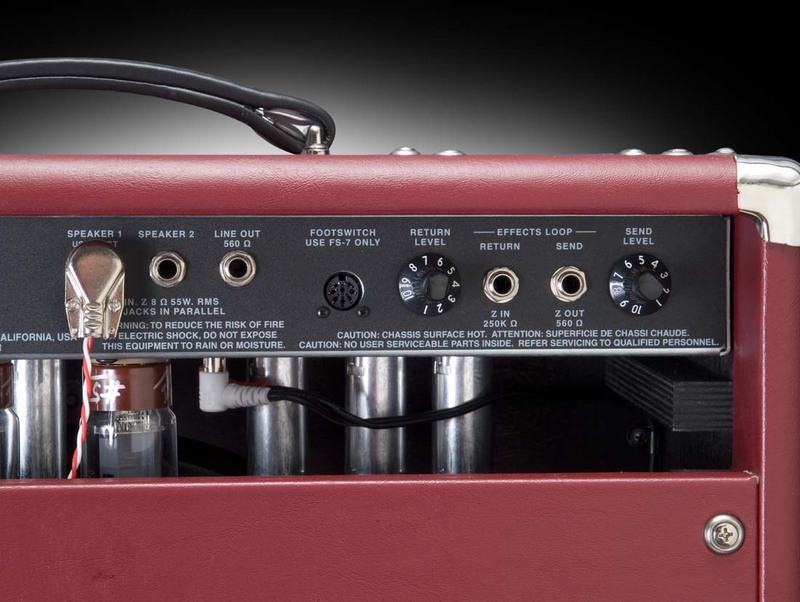 The lightest all tube 50watt 1x15 on the planet! 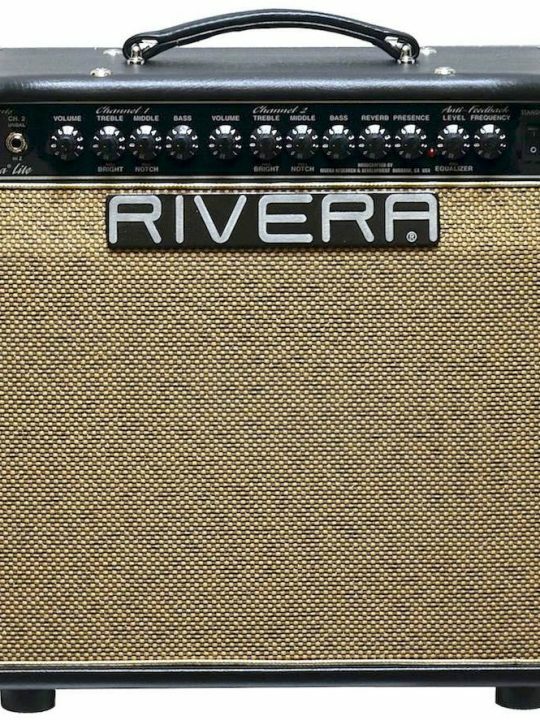 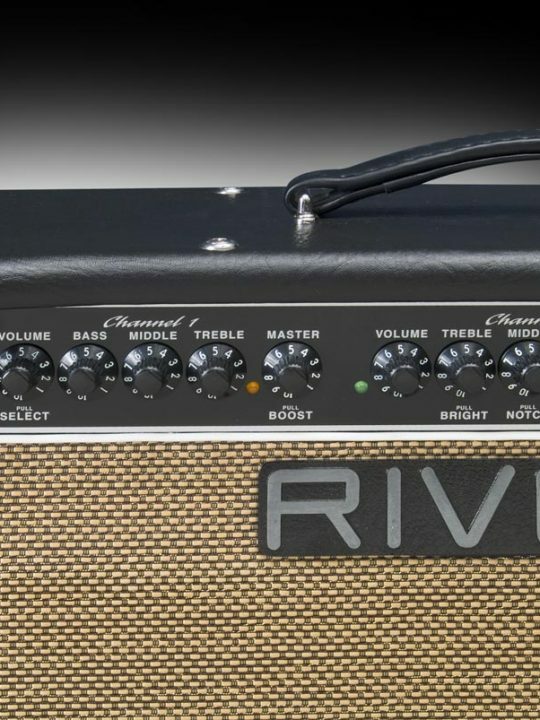 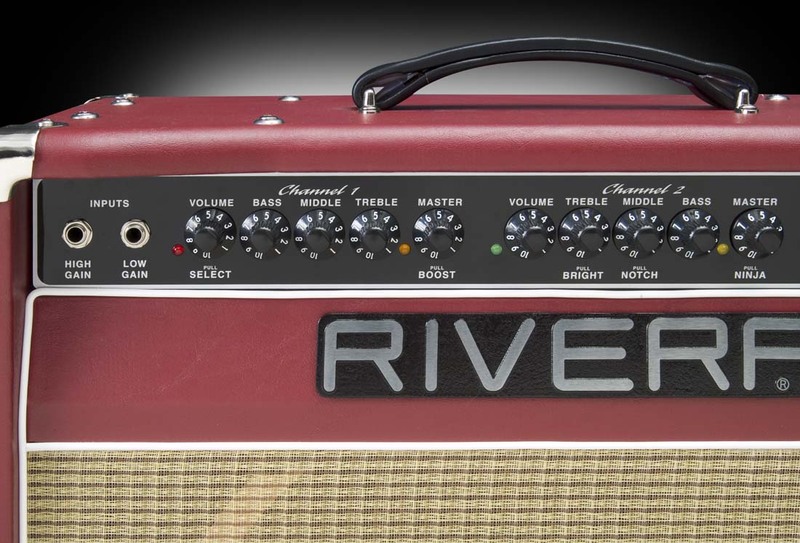 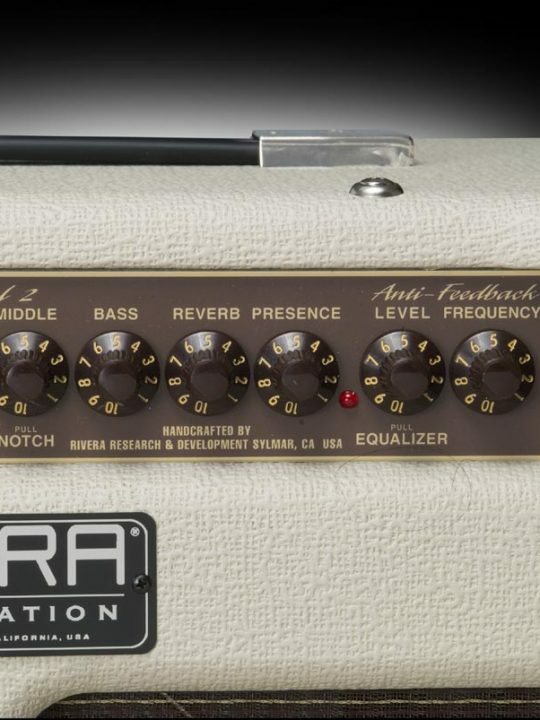 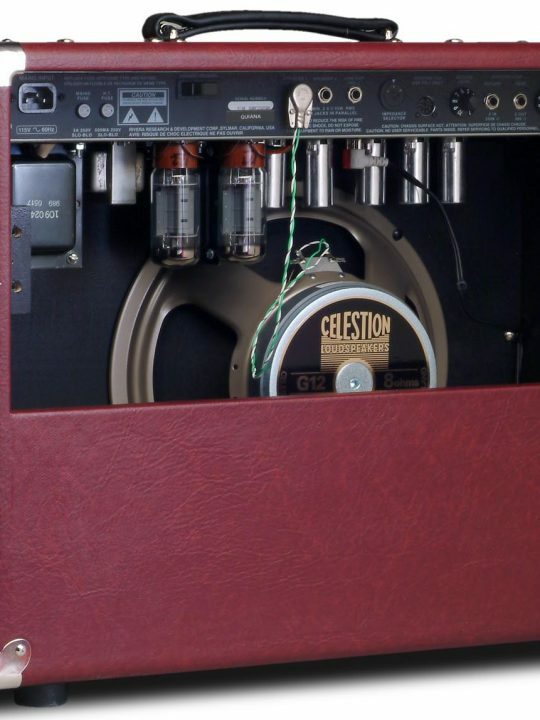 Solid state amps are often used for there lightweight, however they are cold, dry and when pushed have a harsh non-musical breakup. 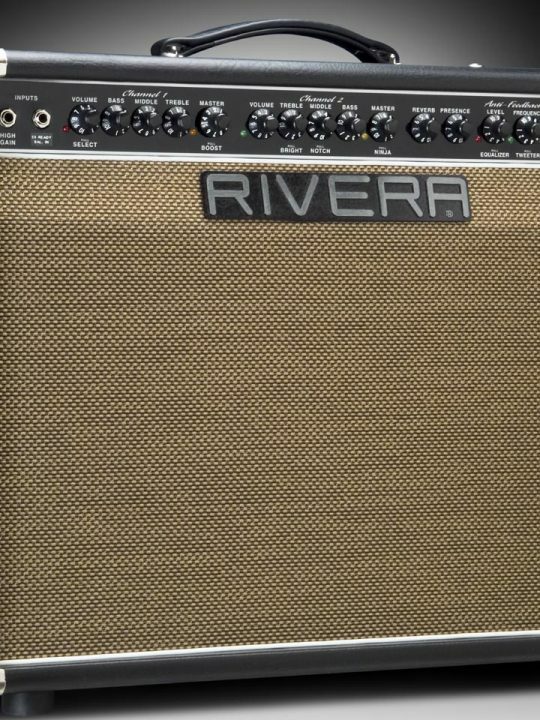 Tubes give a huge body and wood warmth. 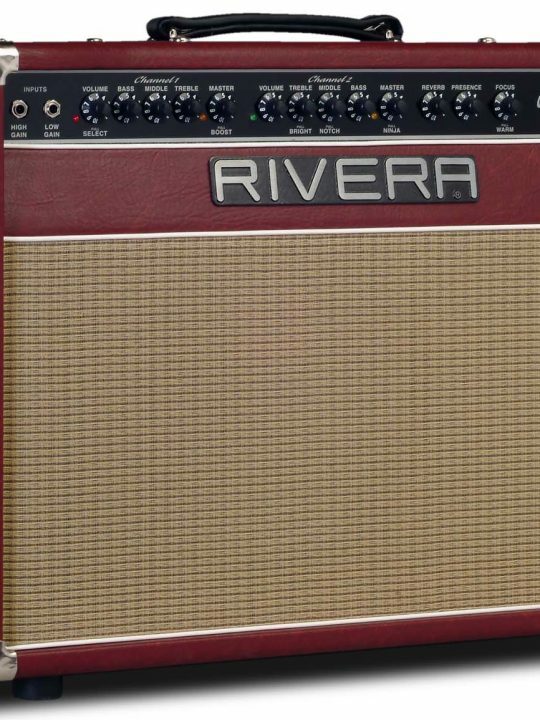 Paired up with Paul Rivera’s legendary clean channels, you can now hear how your Archtop should sound!